Phuket is Thailand’s largest island home to some of the most stunning beaches and crystal waters. It’s incredibly well connected airport operates direct flights across the world to destinations in Europe, the Middle East, as well as the rest of Asia, making it a popular destination for those seeking a second home or investors looking to capitalise on this connectivity. 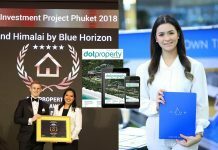 PropertyinPhuket.com (PIP) is one of the leading real estate firms on the island with a strong team of 55 staff collectively speaking an impressive nine languages to cater for the international demand in property in Phuket. Also a developer with successful schemes under their belt including Himalai Oceanfront Condominium, Signature Villas, The Beachfront Condominium, and Skylight Villas, PIP’s chief executive officer Andres Pira meets with Thailand Property to give an insight on investing on Thailand’s tropical island. Tell me Andres, how did PIP evolve? It is an interesting story, but 12 years ago I was travelling the world and when I arrived in Phuket I instantly fell in love with the island and that’s when I decided that this is the place I should settle in. So I sought work, and became a property consultant. 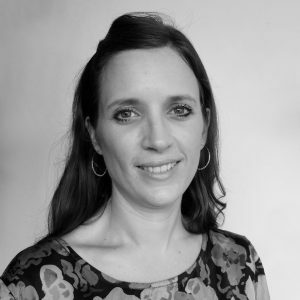 I soon realised that I was rather good at it, so eight years ago I decided to set up on my own and PIP was born. 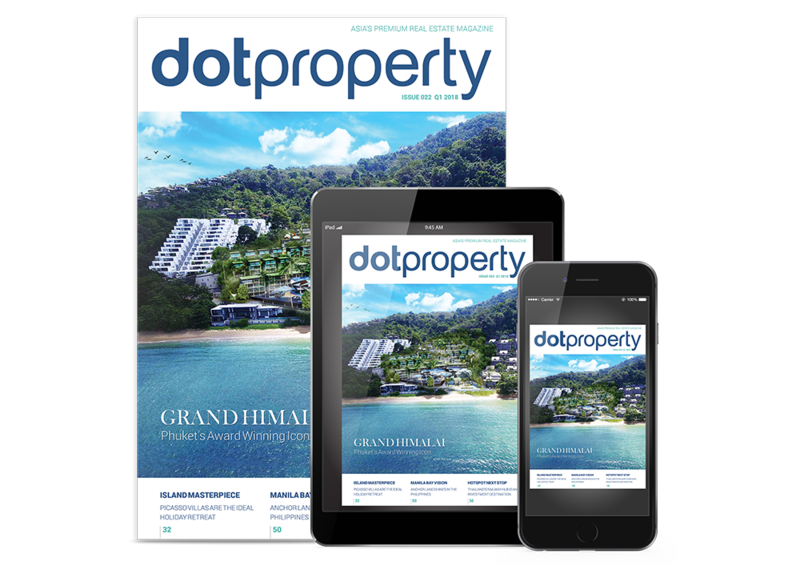 The property market on Phuket is competitive, how are you ensuring that PIP keeps one step ahead of your competitors? At PIP we place a strong emphasis on long term relationships. They are key to keeping clients happy and generating referrals to further the success of the company. This might seem obvious but most property agents focus on making a quick sale rather than thinking about the long term strategy and gains. We constantly monitor the market and changing trends, remain flexible and recognise the importance of understanding the needs of different clients and nationalities. How is Phuket’s property market fairing at the moment especially taking into consideration the fluctuations and gains in the Russian Rouble, not to mention Brexit? 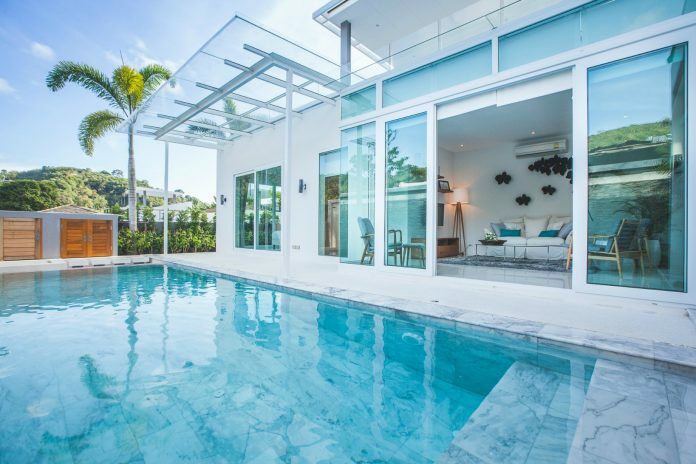 The lifestyle of Phuket dictates that the residential market will always be buoyant. There are some great schools and amenities here for people and families to enjoy. The Russian Rouble was good and bad for the Russians. On the whole the ones who bought on Phuket before their currency crashed did well as they took advantage of the situation and decided to resell to receive some fantastic profits. On the other side we saw a brief drop in Russian tourists as it became twice as expensive to travel here. The numbers are now back to where they were as the Rouble has recovered. Brexit is having a smaller impact as the exchange rate hasn’t been as badly hit, although it has dropped significantly. 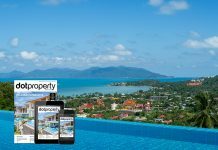 We expect British buyers to still be a strong market in Phuket as they see the value of the investing on the island. Can you tell me a bit about your most recent project and why it was a success? Our most successful recent project was a development in Kamala called Himalai Condominiums. In fact it was so popular with buyers that it caught us by surprise! Currently 85 percent sold out within eight months of the launch date, thanks to its location just 50 metres from the beach. This combined with its great design, that Best Western Group is managing it, and its comparatively low purchase price has been a winning formula. So, any thoughts of another Himalai Project off the back of its success? Yes! The most exciting project coming onto the market is Himalai 2 called Grand Himalai. Located even closer to the beach again in Kamala. It will also be managed by a major hotel brand, so we have every reason to believe that it is going to be equally as much of a success. 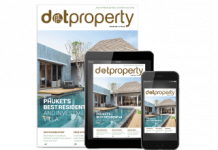 Tell me, why should investors consider Phuket as a place to buy property? The island lifestyle is a dream scenario for many buyers. 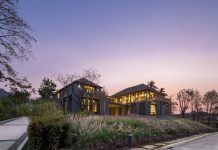 The return on investment is particularly attractive and having Phuket as a holiday destination is the icing on the cake because many investors use their residence at various times throughout the year. What piece of advice would you like give to these investor looking to choose Phuket as their next investment destination? I would advise buyers to find an agent that they would trust who will take care of them properly and to also look at multiple smaller units as a means to invest because this leads to the best return on investment. We find that buyers come a few times a year to use their property and the rest of the time it’s rented out. In our experience most buyers invest for holiday let or for capital appreciation. 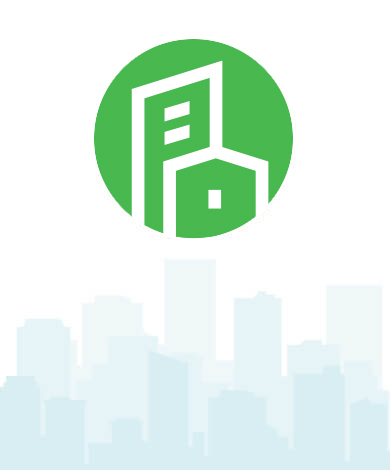 The smart investors know they can get a very good capital gain if they purchase at an early construction stage, although some investors prefer units that have been finished and seek a rental return immediately.